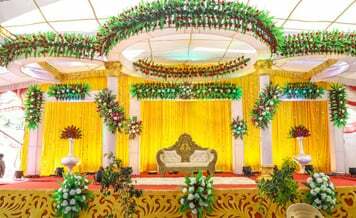 It is back in your parents’ generation that at that time weddings could be done in home and if any extra space was needed then neighbors’ homes were there for making guests stay and other works. So filial and togetherness were at that time, still is but rarely seen. In today’s time then you have to pocket out big bucks for everything. 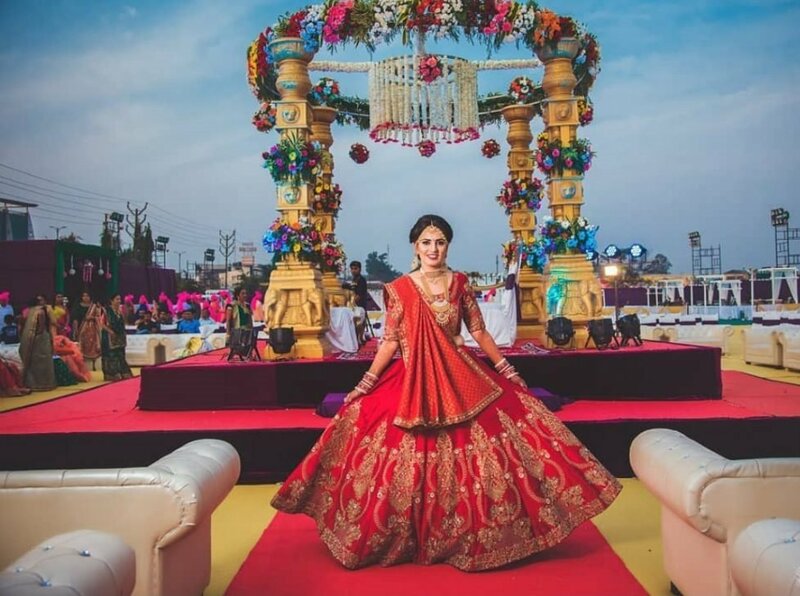 These days, a normal wedding costs around 8 to 10 lakh in which catering, wedding venue, and decoration takes a little bit huge chunk of money, from all these, a wedding venue takes a little high. 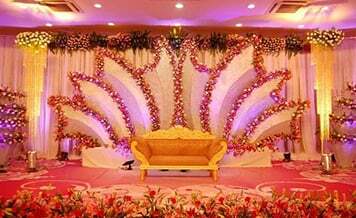 It depends on your wedding and budget what type of wedding venue you want to select and besides all that, more concentration goes on its décor, which is also a puzzling thing, not for decorators but for couples. 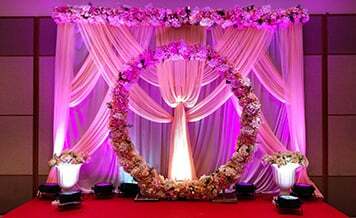 Best flower decorators in Bangalore you can book from Shaadidukaan if you are thinking about planning your wedding in the city. There are so many trendy wedding décor themes that couples want in their wedding. 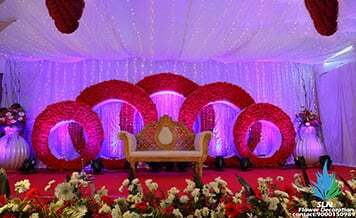 Whatever décor theme you select, flower décor is always an integral part of any wedding theme whether you put at the entrance, in mandap, or any other place in the wedding venue. There are two types of flower decorations: Artificial and Natural flower decorations. Here are the trendy wedding décor themes that you can choose for your wedding. 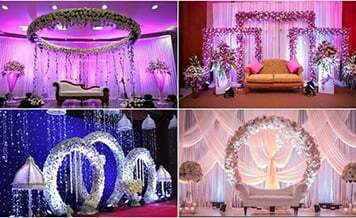 These are some of the best wedding themes that you choose for your wedding. 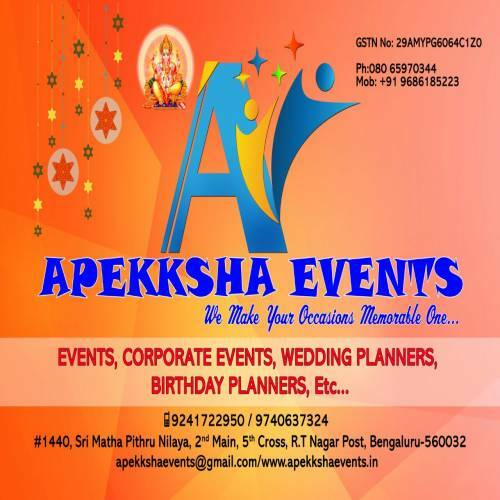 To set up your wedding theme perfectly you need experienced wedding decorators in Bangalore or in any other city that you can avail from the portal. When you want to buy services and products, you always want to buy from the best source because no one wants to compromise on the quality if you are paying money for it. So the best source for finding wedding vendors is Shaadidukaan, which is one of the leading online wedding markets in India. There are around 45 categories on the portal in which you can search vendors and the portal is providing its services in 24 Indian cities and will expand in more in the future. All the vendors listed on the portal are experienced and professional. So customers don’t need to worry about anything when they book vendors from the portal. 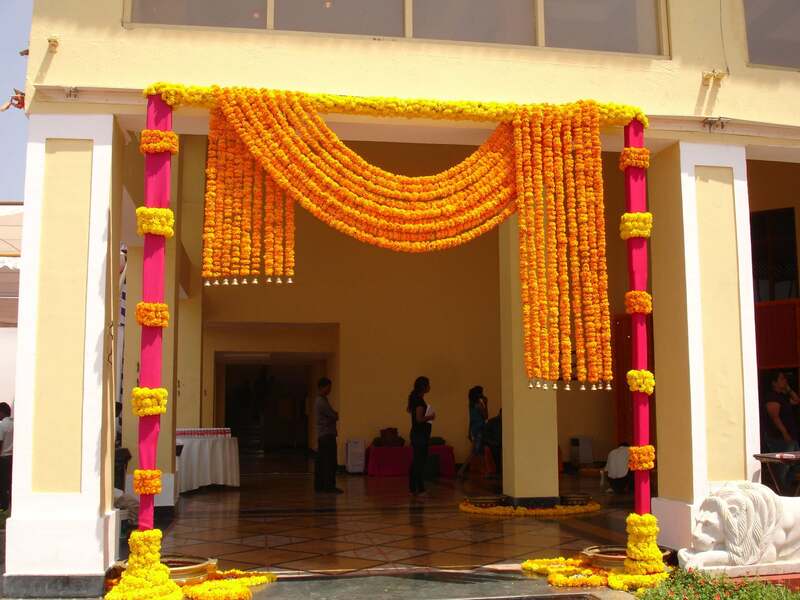 Such experienced artificial flower decorators in Bangalore you can book for your wedding if it is in the city. The portal is beneficial both for those who are in the wedding business and for the customers who want to take the vendors’ services. No any kind of intervention and interruption from any third party. You can directly talk to verified vendors. Searching is also easy. Just select the city and the vendor category in which you want to search a vendor, and hit the search button, a list of verified vendors appears before you. All the vendors are listed with contact details and with their profiles from where you can get information about them like for how many years they have been in the services, reviews, and others. 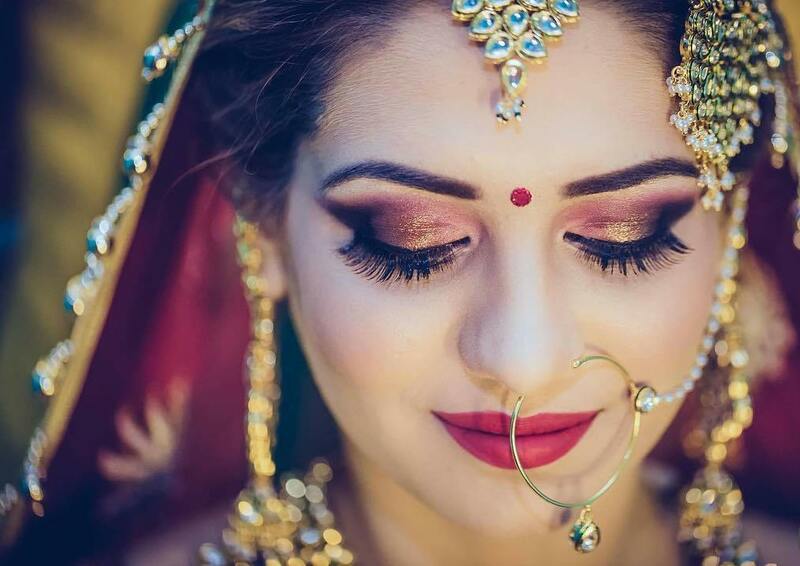 Hence you must have known how beneficial Shaadidukaan is, which is India’s number 1 online wedding market where you can find verified vendors without any worry.